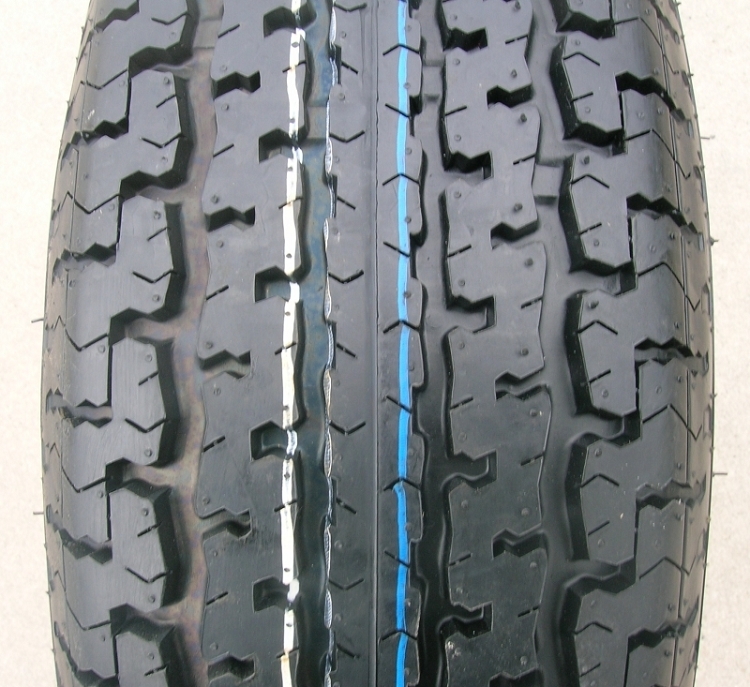 Rim Width: 5.5" - 6"
ST215/75R14 High-speed Trailer Tire. This tire is Tubeless. The brand name is Freestar. It has a 6 Ply Rating which is Load Range C. It's maximum Load is 1870 Lbs at 50 psi. This listing is for the tire only.